Following the new poster this morning, Lionsgate online yet another international Power Rangers poster that brings together the heroes and their Zords. Check out the full poster in the gallery below! 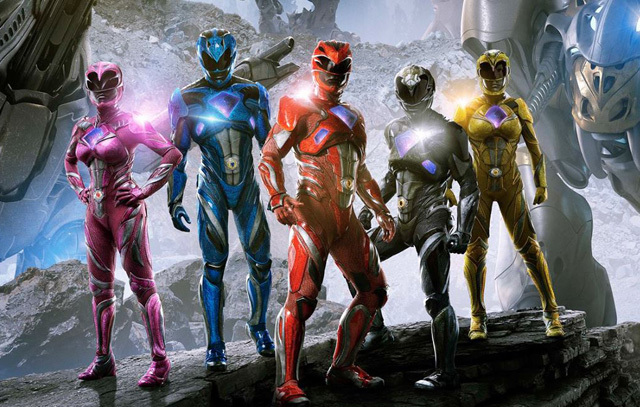 RELATED: It’s Morphin’ Time in the New Power Rangers Trailer! What do you think of the Power Rangers poster? Let us know your thoughts in the comments below!